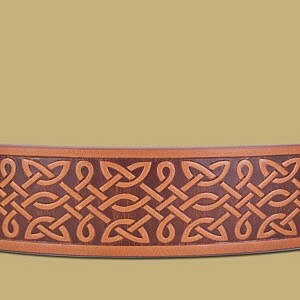 A pair of fine swans face each other on this fine example of Celtic design. 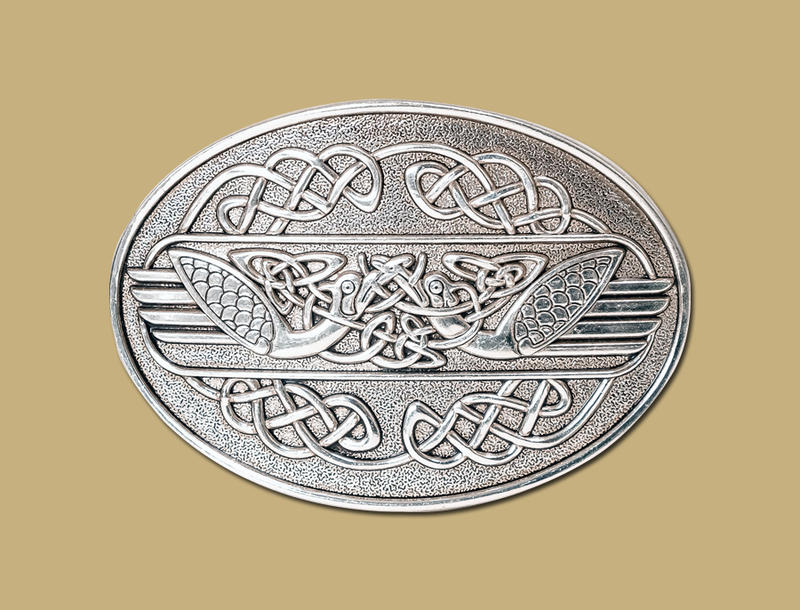 Swans were considered a link to the gods by the Celts. 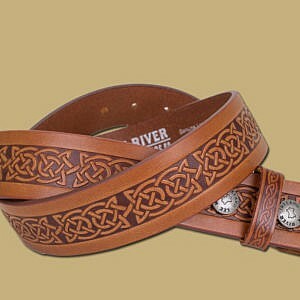 Pair with one of our embossed snap on belts.